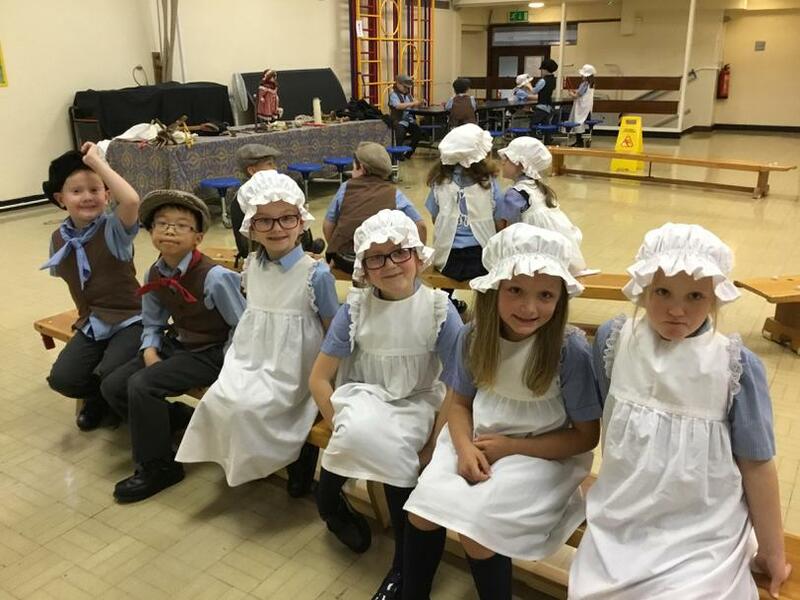 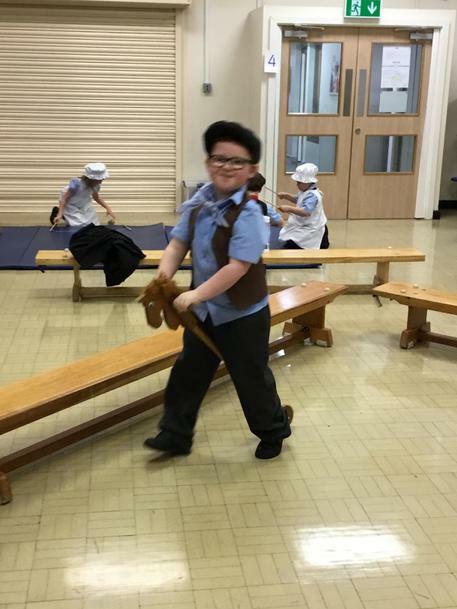 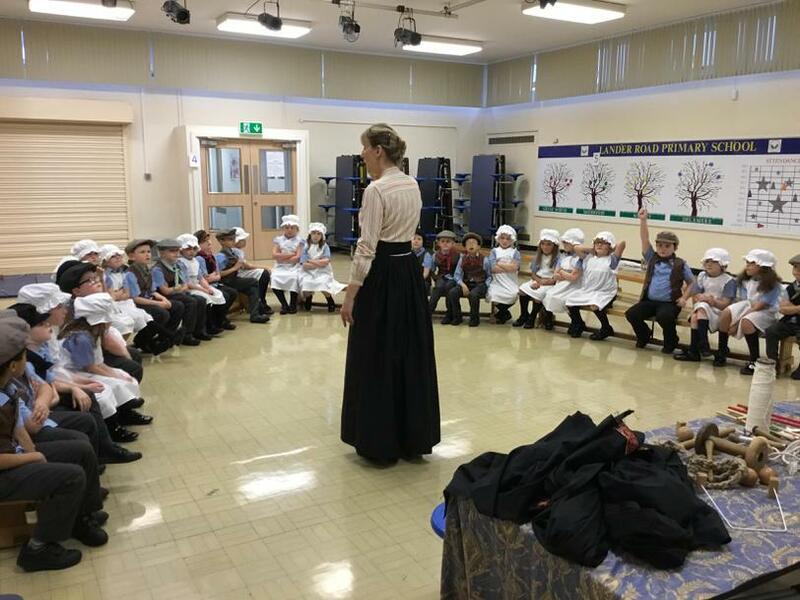 As an introduction to their Victorian topic, Year 2 had a fantastic afternoon taking part in a Victorian workshop! 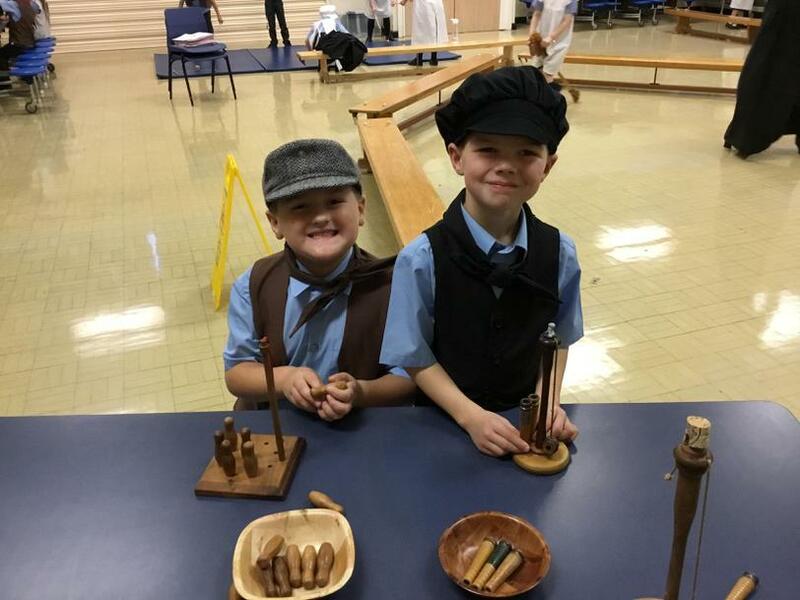 They loved exploring the traditional toys and clothing, as well as comparing their favourite toys to the Victorian ones. 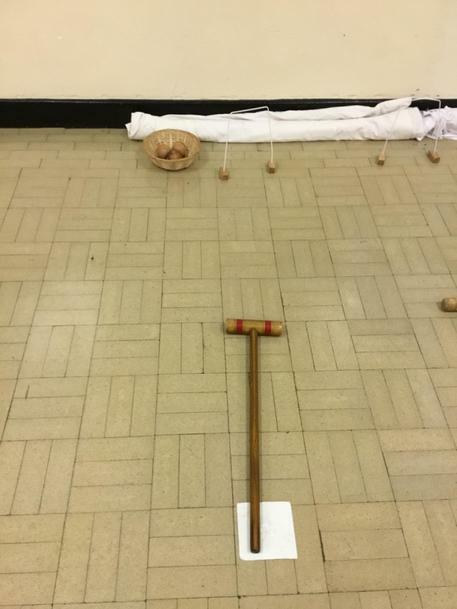 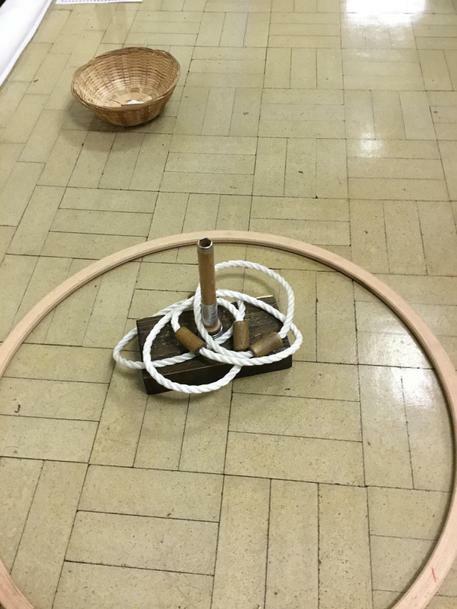 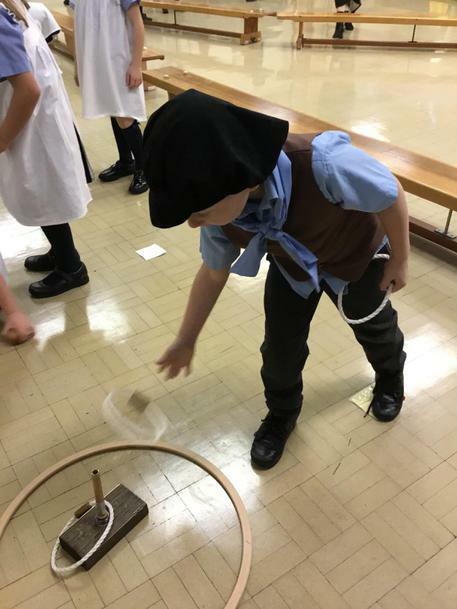 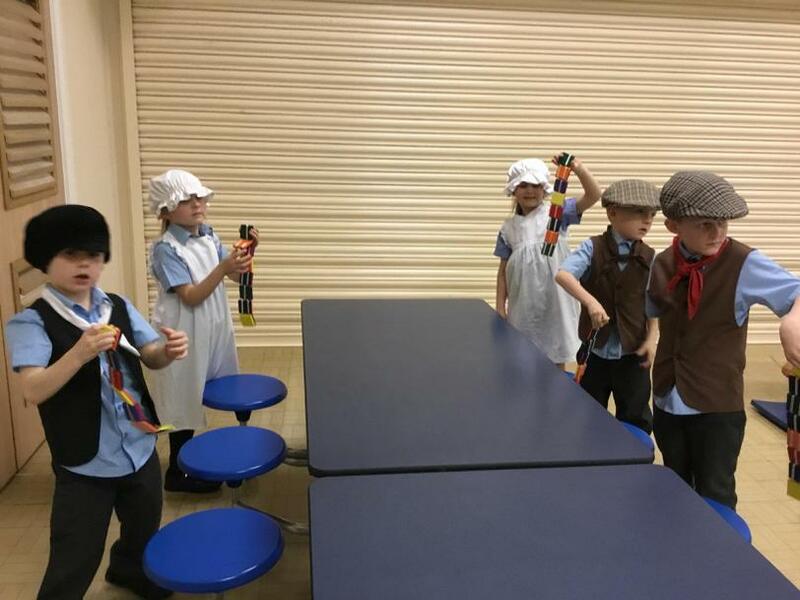 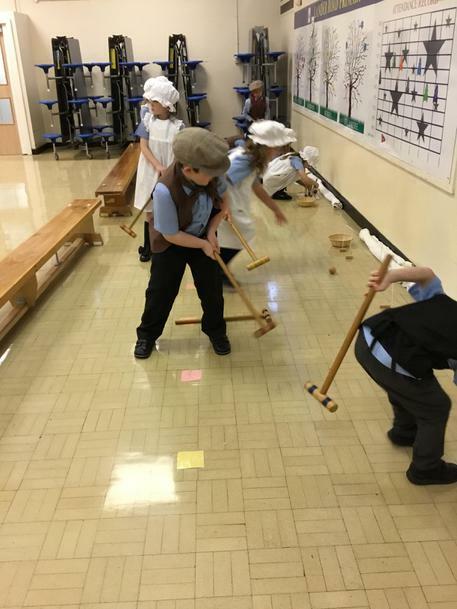 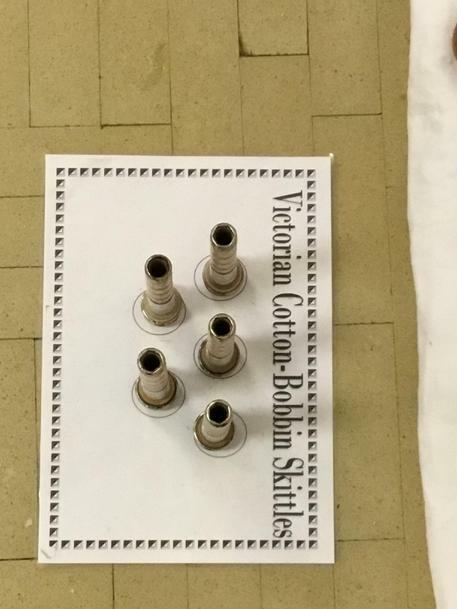 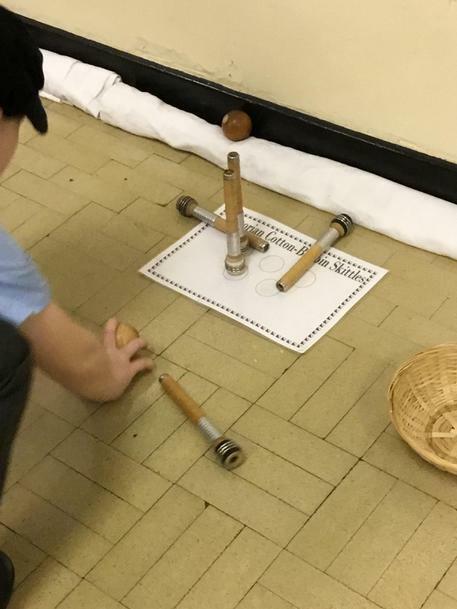 Year 2 loved playing with the Victorian toys, they had so much fun trying out croquet, the diablo, a spinning top and Jacob's Ladder.